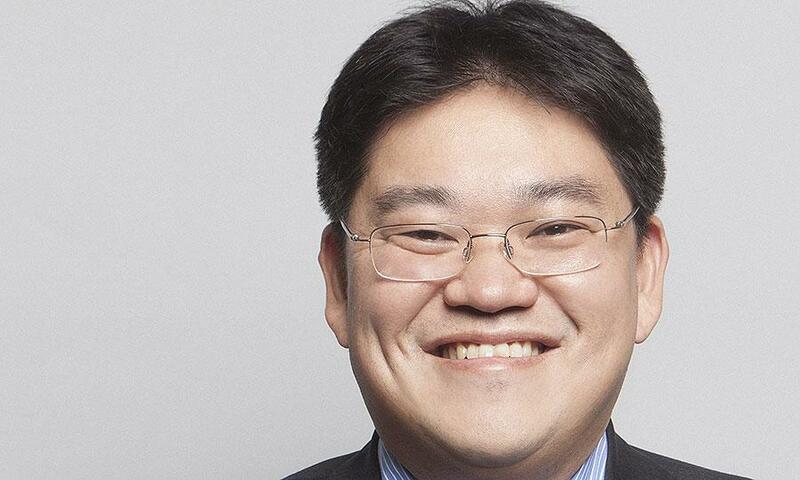 Hyundai Motor’s U.S. sales chief Derrick Hatami has resigned for “personal reasons”, a company spokeswoman stated on Wednesday, the second departure of a leading U.S. executive in the past 6 months as the South Korean automaker faces dropping sales. 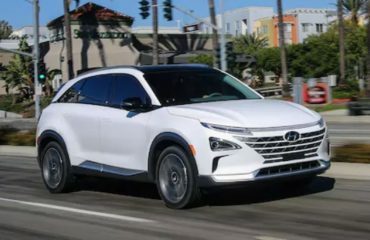 The exit came soon after Hyundai reported that its U.S. sales fell 15.5 percent in May against a 1 percent decrease in the entire market, making it the worst player among automobile sellers in the United States. Hyundai has had a hard time to preserve sales momentum in last few years, dogged by its heavy dependence on sedans, which have been losing ground to sport utility vehicles. Hyundai’s top U.S. executive Dave Zuchowski gave up in December. 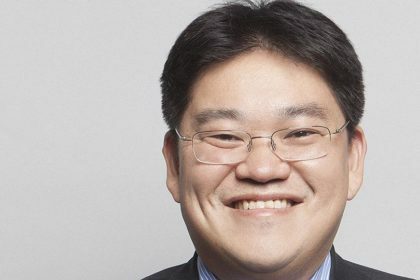 Hyundai also replaced its sales chief in South Korea and its China head in 2016 after the automaker, in addition to affiliate Kia Motors, posted its very first yearly global sales drop in almost 20 years. Hyundai has still not considered a successor to Zuchowski, with interim leader W. Gerald Flannery managing the automaker’s operations in its second-biggest market after China. Hyundai is dealing with sliding China sales as political tensions worsened its image in the world’s leading market. The automaker stated that it will increase technology collaborations with China’s Baidu in connected cars.